Arsene Wenger the Arsenal Boss hits the media criticizing Premier League teams for not living up to expectations this season, given the in-pour of World class managers into the League. The Arsenal Boss who had earlier described the premier League as a World Championship Of Managers, complained the first half of the season wasn't as Expected calling on all teams including his (Arsenal) to sit up in the coming half. 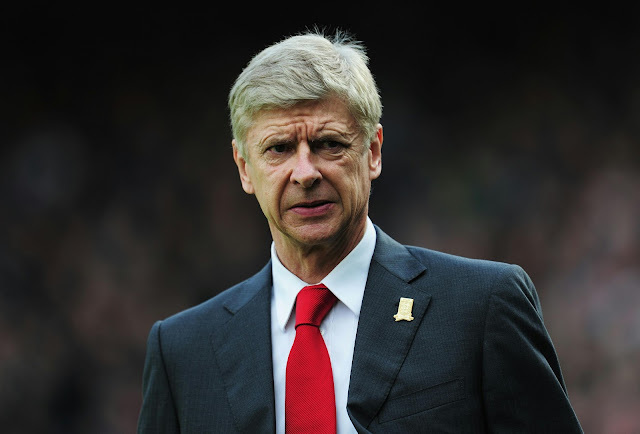 "Overall it was a very promising Premiership with the best managers in the world who are competing, and it promised to be an exceptional year, and until now I think it was disappointing on all levels,"
Asked about his reason for his perception, the Arsenal Manager said "Maybe as well because there is a difference between the favourite teams and the smaller teams [that means] they just defend, some teams. "I just feel there is more in the league than we've produced. I include myself in that, and you always feel that a Premier League year is always remembered by two or three games that were absolutely spectacular, and at the moment we have not produced that as a league. And I include myself. "I just feel that we have the best managers in the world in this league and I'm sure in the second part of the season when everybody is ready to go for it -- it's not anymore 'wait and see,' it's 'go and take now' -- we will see spectacular games that we have not completely produced. "It's a very good league, every game is absolutely super difficult, but the spectacular side that everybody expected until now has not come out of this league yet." 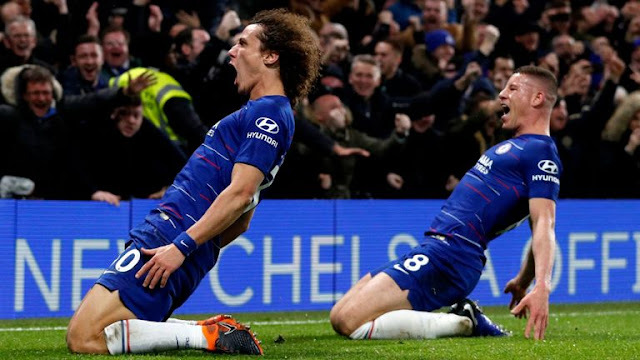 Trailing with 9 points behind League leaders, the Arsenal Boss hailed Chelsea and concluded that they stand now the favourites to win the premier League but added that the League could still slip out of their hands. "If they do it, it's absolutely marvelous, because nobody expected that at the start of the season, they had quite a dodgy start," Wenger said. "If they do it, you can only say well done. Records are there to be beaten. And if somebody does better than you, you have to acknowledge it and say well done." Wenger also called Chelsea, who are currently six points clear, "super favourites" for the title but said they could still slip up. "It's theirs to lose as we say here in England. They can still lose it. At the moment they have won it, but they can still lose it because it's still a long way to go and very difficult for everybody," Wenger said.